If you live in the U.K. or plan to visit, make sure you get to the Lake District. It is such a beautiful part of this country and should be experienced AT LEAST once. 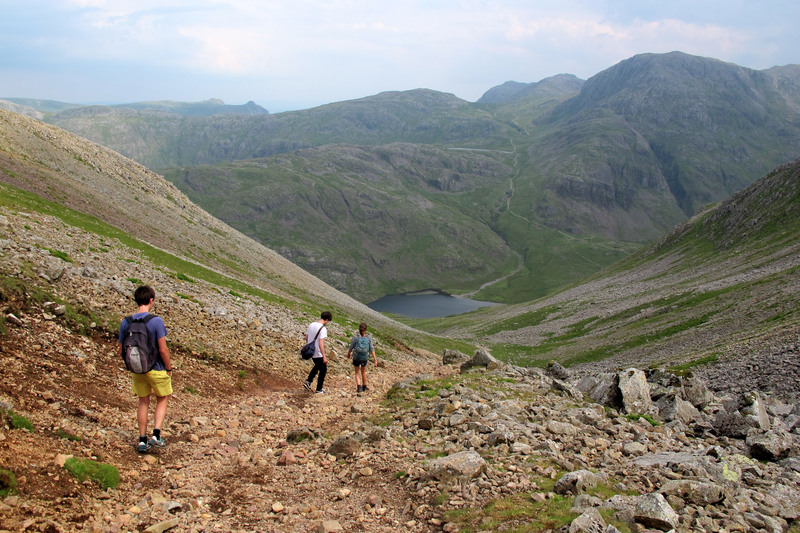 My friend Kelly took a group of us for a hike in the Lakes last year and I can’t wait to go back. We hiked up Green Gable and swam in the tarn pictured above. It was a 6hr hike of stunning country side scenery. I love the piece and quiet an activity like this offers — you can truly appreciate yourself and your surroundings.